Burton, Goodwin, Goodwin, Jose, et al. 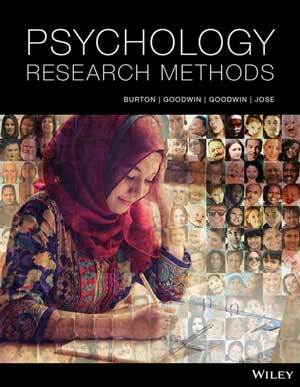 An appealing, understandable and engaging resource, the first edition of Burton’s Psychology Research Methods offers students a clear, concise look at psychological science, experimental methods, correlational research, statistics and more. 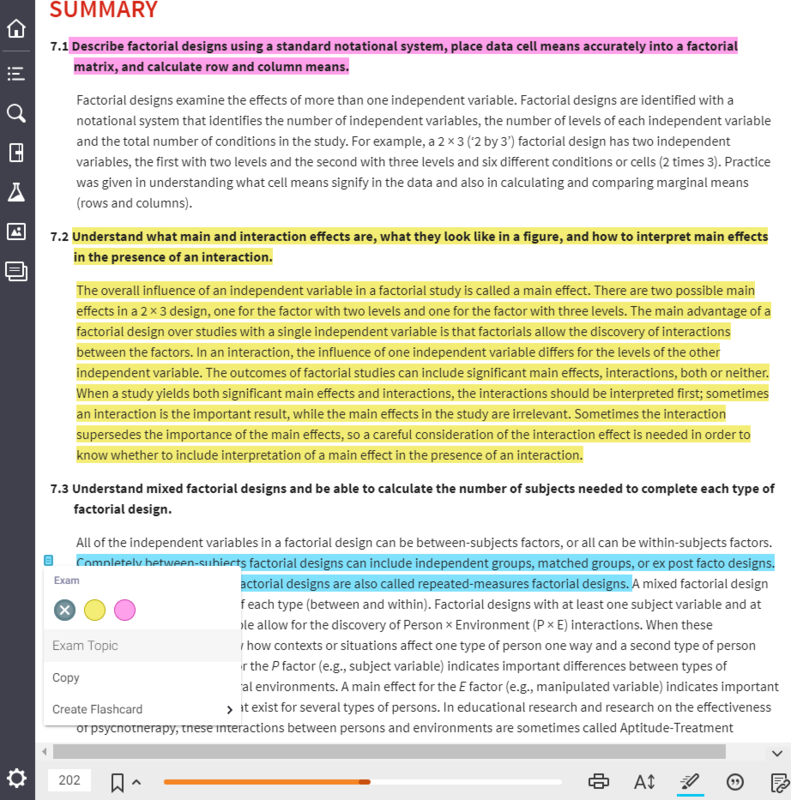 This product also includes an emphasis on research ethics; how the APA’s most recent code of ethics is applied to research, and the issue of scientific fraud. 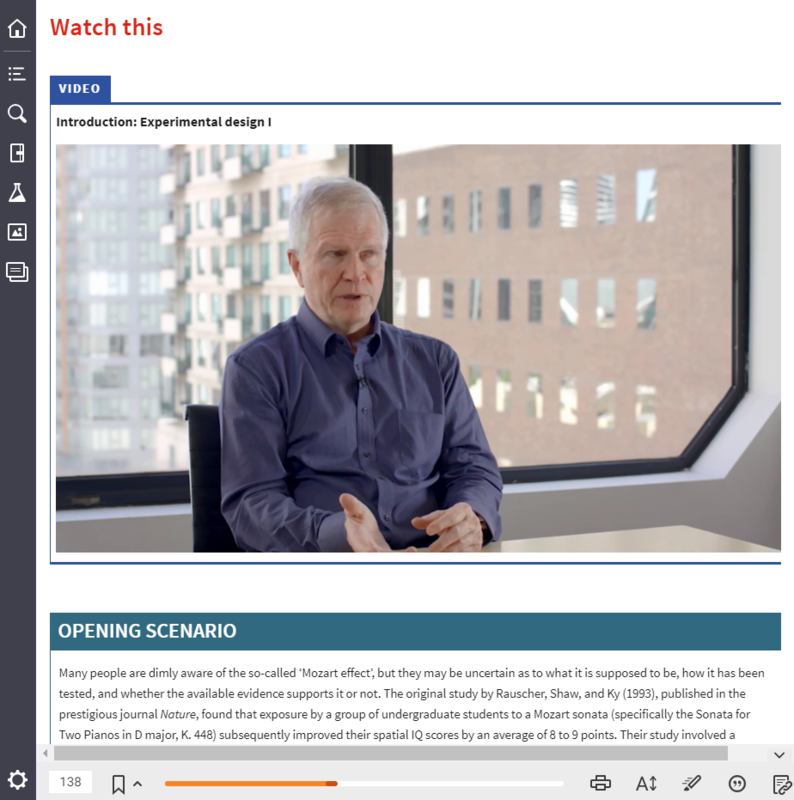 Rounded out with helpful learning aids like branched-chain scenarios, bespoke Australia/New Zealand videos, step-by-step instructions, and detailed examples of real research studies makes the material easy to read and student-friendly. This title comprises insightful and engaging content delivered in concise, digestible chunks to support student engagement and retention. 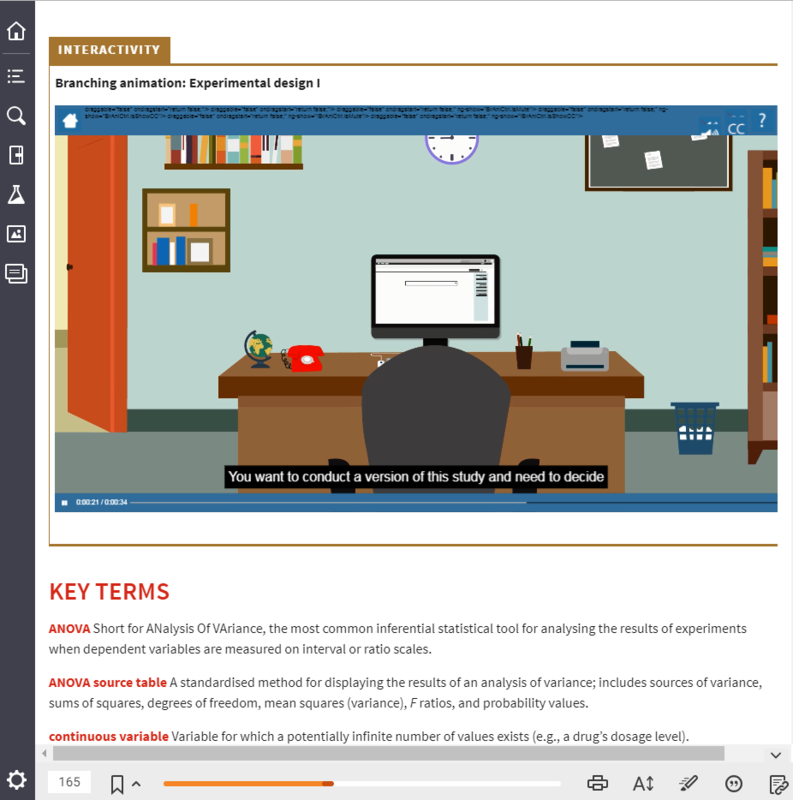 Scores of carefully curated, topical articles, webpages and videos for students to see the relevancy of each topic to their daily lives. Know you’re getting the best content from leading psychology experts from throughout Australia and New Zealand. Lorelle Burton is Professor of Psychology in the School of Psychology and Counselling at the University of Southern Queensland (USQ) and Associate Dean (Students) in the Faculty of Health, Engineering and Sciences at USQ. She currently leads the Community Futures research program in the Institute for Resilient Regions at USQ and has extensive experience as principal supervisor of higher degree research and Honours students. Lorelle has received multiple teaching excellence awards, including the 2001 USQ Award for Teaching Excellence; the 2004 Pearson Education and APS Early Career Teaching Award; an inaugural 2006 Carrick Citation for ‘delivering nationally recognised teaching practices and resources that inspire first-year students to actively engage in learning processes and develop critical thinking skills’; and an individual Carrick Australian Award for Teaching Excellence in Social Sciences. More recently, she was bestowed the prestigious 2016 APS Distinguished Contribution to Psychological Education Award. Lorelle has led national research projects in learning and teaching, has served on national committees and boards, and has been an invited assessor for the national awards and grants. Lorelle has authored multiple psychology textbooks, including the market-leading first-year Australian psychology textbook and a widely adopted textbook about writing essays and research reports in psychology. C. James Goodwin is a Professor of Experimental Psychology at Western Carolina University. He specialises in spatial cognition, autobiographical memory, the history of experimental psychology and the history of laboratory apparatus. 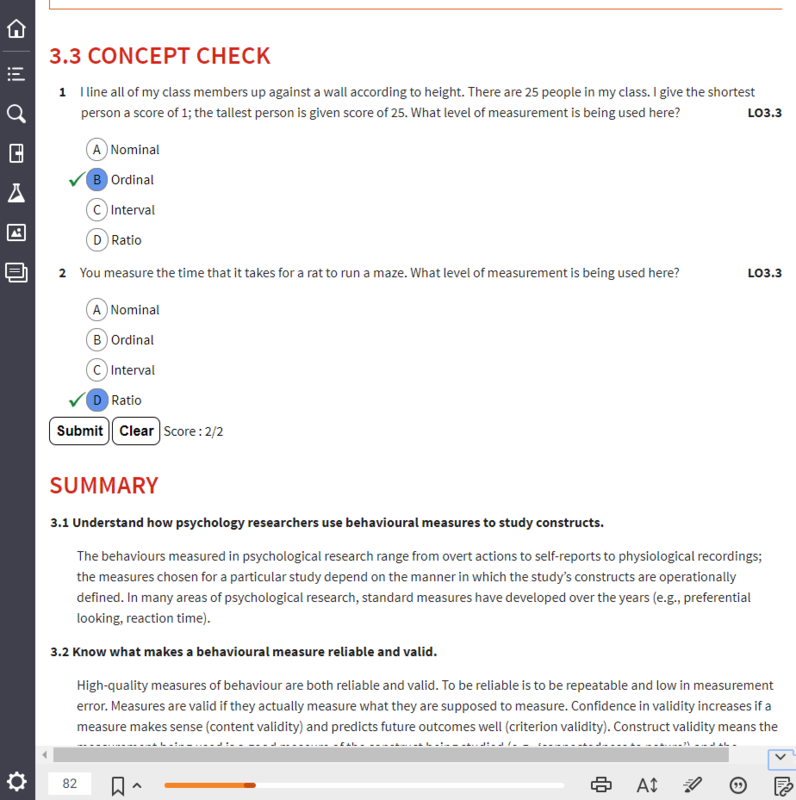 Students can purchase their textbook with interactive eBook code from Wiley Direct: Psychology Research Methods, 1st Edition (Burton et al. ).